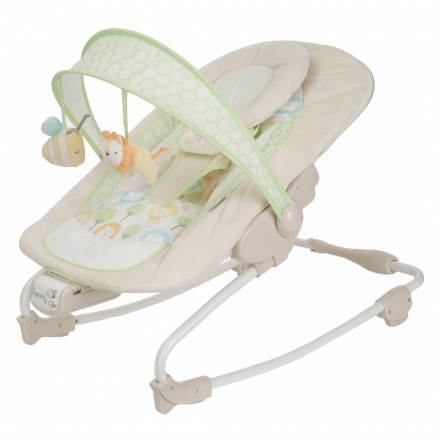 Kids II Sunny Snuggles Rocker | Cream | It features seven different music sounds to sooth your baby. Save AED 183 (62.03%) – Earn 11 Shukrans What is Shukran? Shukran is the Landmark Group’s award-winning loyalty programme in the Middle East, which allows you to earn Shukrans when you shop any of our brands. 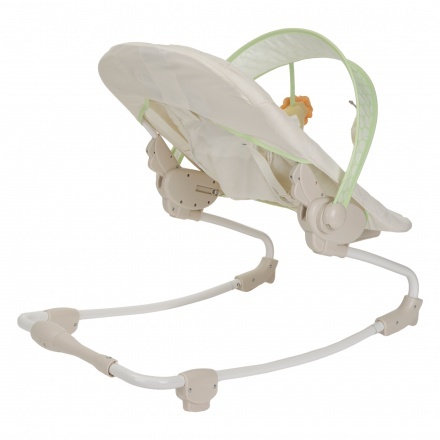 Take home this rocker and keep your infant comfortable and happy. This rocker has a seat made of a soft material and features interactive toys that will entertain your baby. 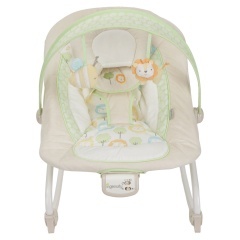 Feature 1 : It features seven different music sounds to sooth your baby. Feature 3 : Made from steel, plastic, and fabric. Feature 2 : It features 3 positions for the seat to recline and can carry 18 kgs.